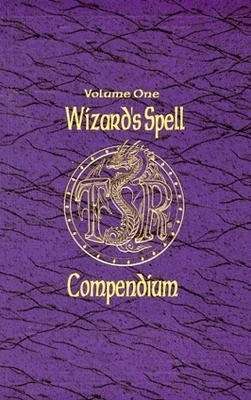 The Wizard's Spell Compendium is a four-volume series describing every wizard spell for the AD&D game. Spells have been collected from rule books, campaign settings, supplements, adventures, and magazines dating back to 1975. 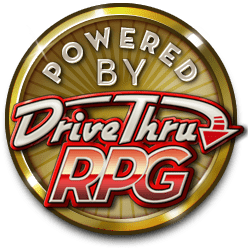 Early entries have been updated to be immediately usable, making this the player's and DM's definitive source for wizard spells. We need to add volumes 2 and 3. It's time. Only volumes one and two? Or have these been combined somehow? I can't find volume three and four here.